Alrighty ladies, lots going on. The Malibu Arts Festival is considered one of the most beautiful art festivals in the country. 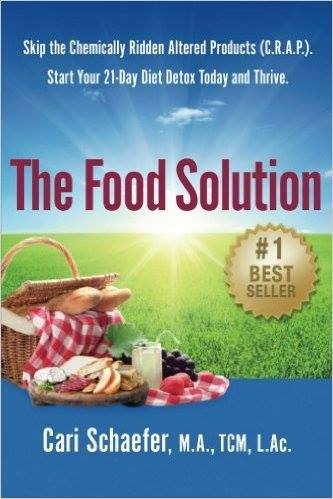 Tuesday it is all about our food choices with the author of “The Food Solution”. Ever heard of “LIBROS SCHMIBROS LENDING LIBRARY”? And the Ford Theatre is a great way to spend cultural and fun time with your kiddos or grandkiddos tomatoes. There you have it gals. 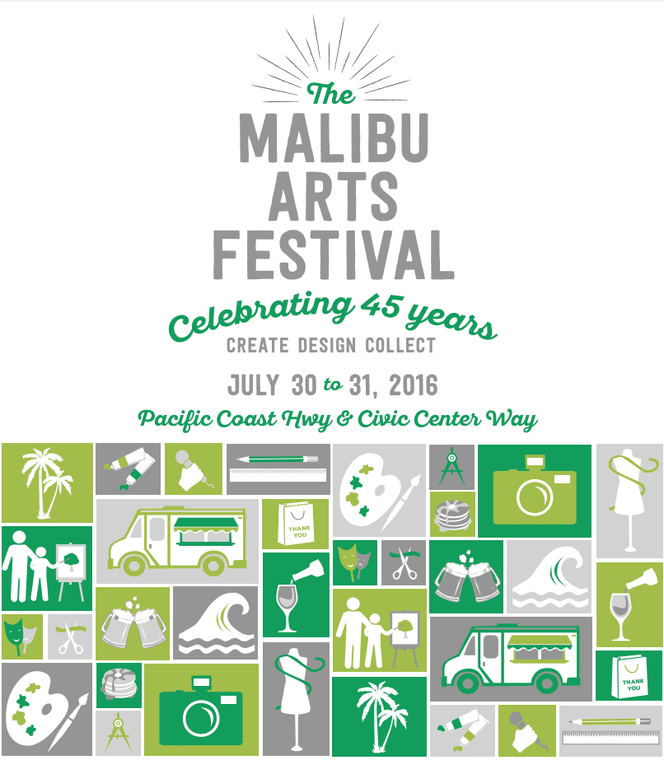 The Malibu Chamber of Commerce will present its 45th annual Malibu Arts Festival where you can get up close and personal with over 200 local award-winning painters, sculptors, fine artists, fashion and jewelry designers, and photographers. Wow! Did I leave anything out? Yes! Student Artists from top art schools will be there, music and theatrical arts will be represented and let’s not forget the Crafts Corner with some of the most talented crafters around. 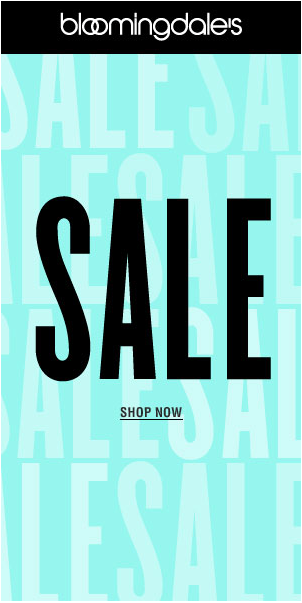 AND it IS all in Malibu ladies. Get there early enough to get a pancake breakfast tomatoes! The palate of foodies will also enjoy the scrumptious selection of food trucks. Limited free parking so get there early or only $10 for parking next door. 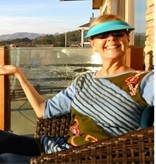 Cari Schaefer , author of “The Food Solution” is speaking and sharing her wisdom at the next “First Tuesday” event. Learn what real whole food really is, what foods enhance brain chemistry, how to balance hormones naturally and how to lower stress and cortisol levels with optimal nutrition. 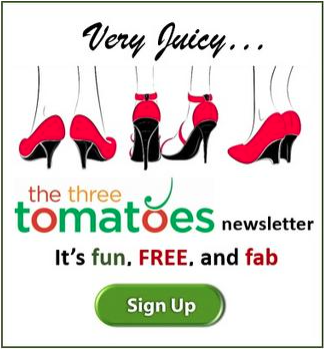 All this great info in one evening coming to you tomatoes from Marcy Cole and First Tuesday LA. 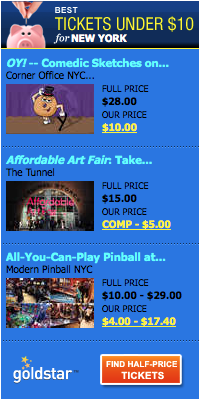 Be a speedy tomato because these events sell out fast. First Tuesday is a community of Extraordinary Women dedicated to creating opportunities for Social Connectivity, Professional Networking and Social Service. So Meet, Greet, Network & Nibble and then enjoy Cari Schaefer’s presentation and learn about freeing yourself from the will power game when it comes to your food choices. tomatoes. Men are welcome too ladies. Saturday mornings have gotten even better for kids, their parents and grandparents with Big World Fun at the Ford Theatre. 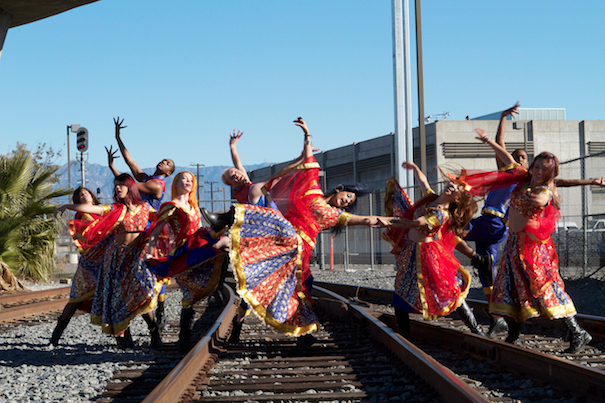 The fun is in this one hour music and dance concert that represents different cultures from around the world. It will get you moving and groovin’ with the kids. And guess what tomatoes the kids are free and adults can get in for only $5. How do you like them tomatoes?! There are lots of pre-show activities that will give your family a good look at rescued wildlife with a lesson in conservation and craft projects for the children that will reflect that mornings performance. And don’t rush to leave because the performers come out to meet and great after. Sounds just like a big world of fun to me ladies. Libros Schmibros Lending Library gives out power and education by giving out…books. For 6 years now, Libros Schmibros has put low or no-cost books into all hands (some 20,000), native and immigrant, Eastside and West thanks to founder and L.A. Times Critic at Large David Kipen . That’s why it is so important to check out their fundraiser, the 50th Anniversary Showing of the classic Mexican Western “Tiemp De Morir” at the Ford Theatre with 100% of profits going to the library tomatoes. Sounds like a one of a kind and super cool event tomatoes. And you can see it in the beautiful newly renovated Ford Theatre under the stars all the while helping Libros Schmibros champion the pleasures of storytelling and its power (there’s that word again) to change lives. They start with street-level book lending but also include humanities advocacy and partnerships with other neighborhood and educational institutions. They are so deserving of our attention and support.